A serious vaper is only as good as all the e-cigarette & vaping accessories that they have. 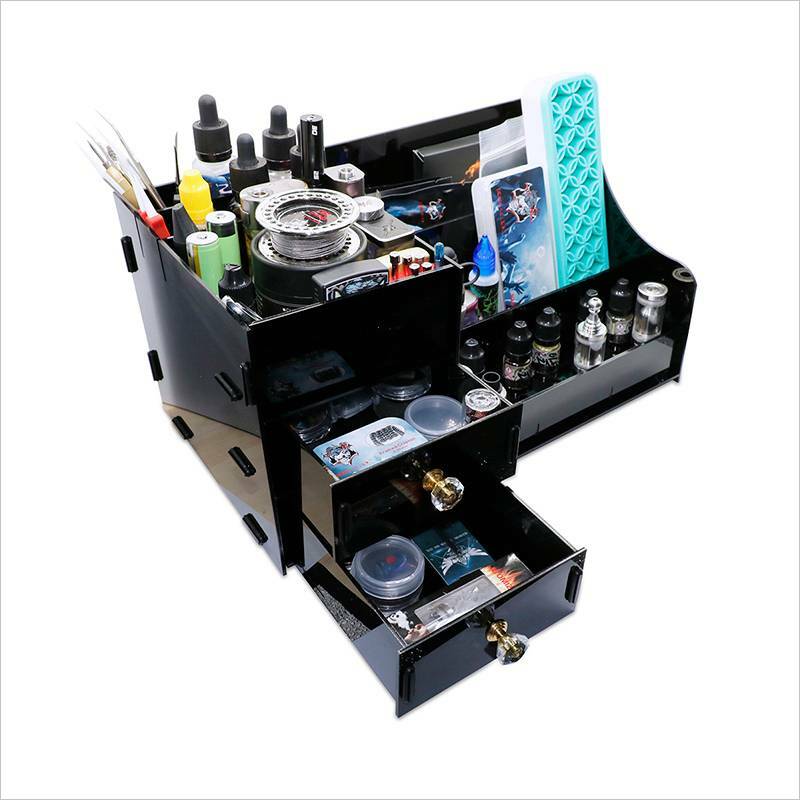 Vaping accessories include everything from replacements for mesh wire and glass tubing that’s past its prime, to portable battery chargers and expansion tubes. The vaping community is known to be tinker with their vaping experience till they get to something that is just right for them. If you vape a lot, a battery bank is an essential to enable extending vaping sessions, especially if you’re on the go. If your vape isn’t producing the beautiful clouds it used to, it might be time to replace the wire in it. The list is endless. VapeCall has a solid inventory of vaping accessories that cater to most of the common needs that vaping enthusiasts might have.